Now you are talking. 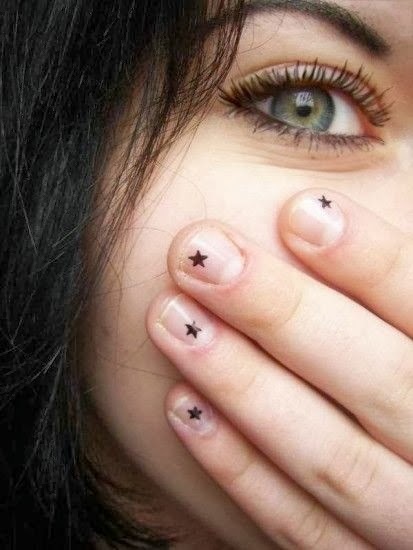 This is my type of manicure and I am loving the stars. Ooh so cute and simple! so cuuuuute! i love it!